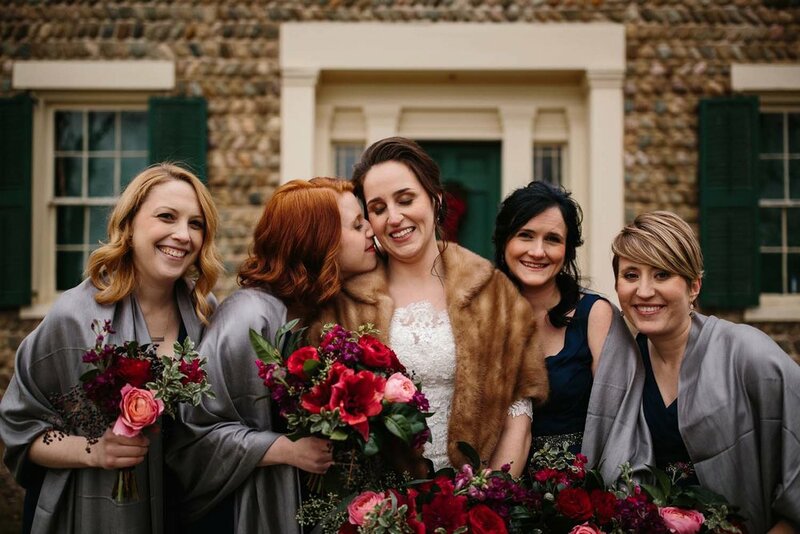 All the colors!! 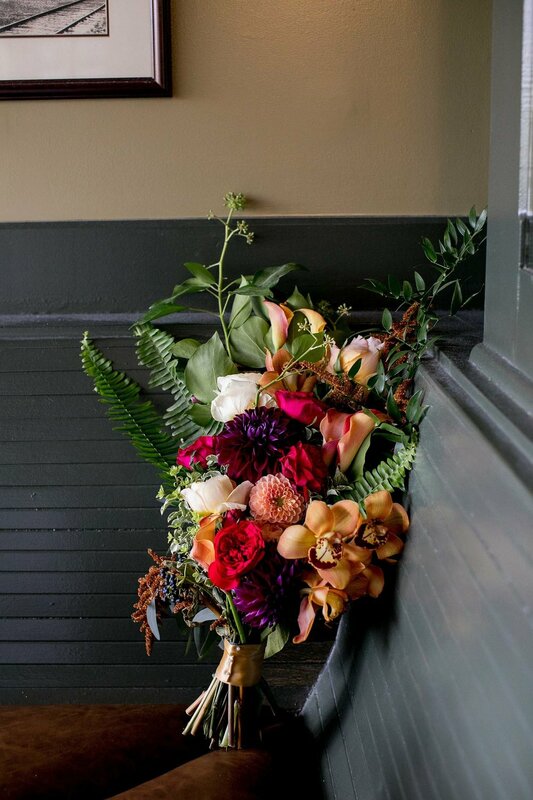 It’s such a privilege when a client asks for something bold and untraditional and beautiful and lets you run with the design. 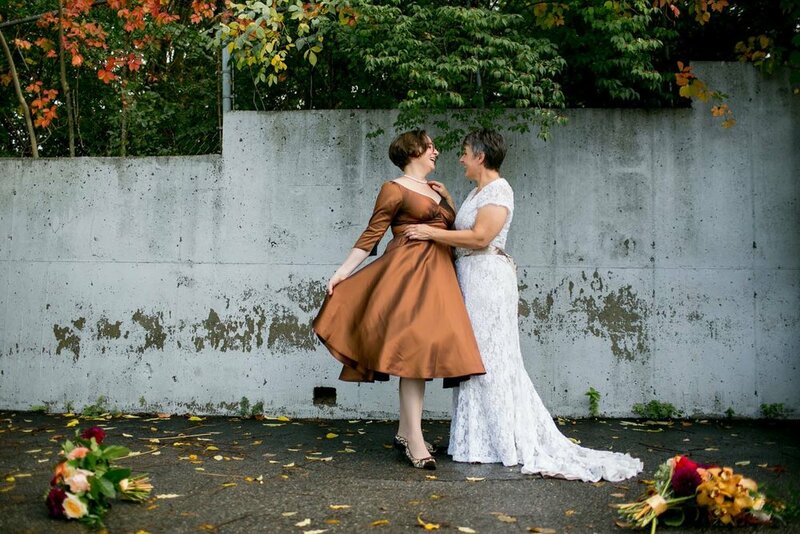 And when I saw this gorgeous brown dress - totally inspired! 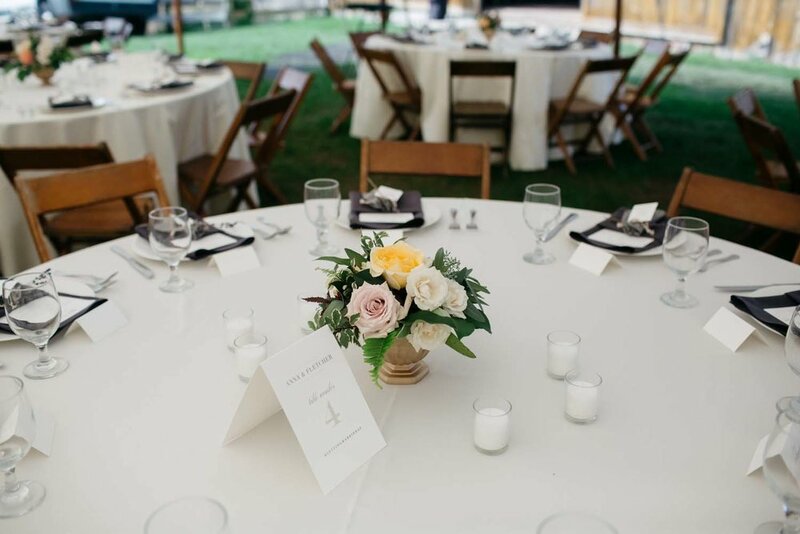 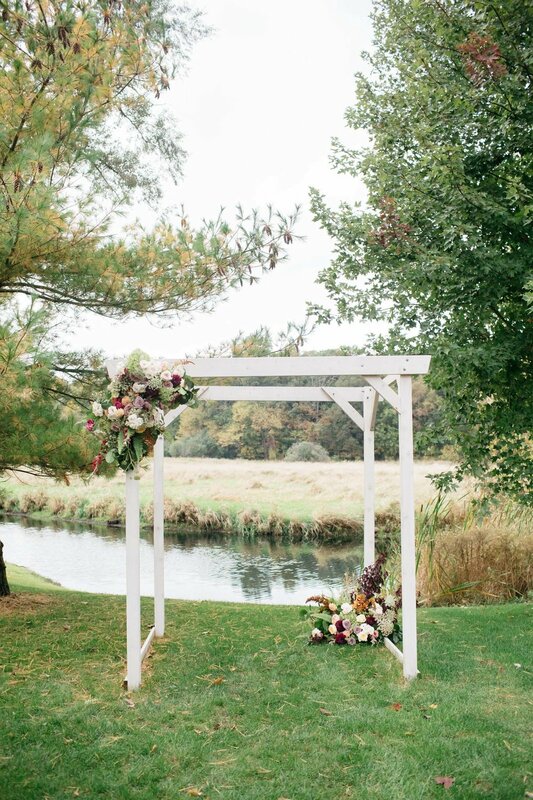 It was an honor to get to create these pieces for M&A’s Gandy Dancer wedding. 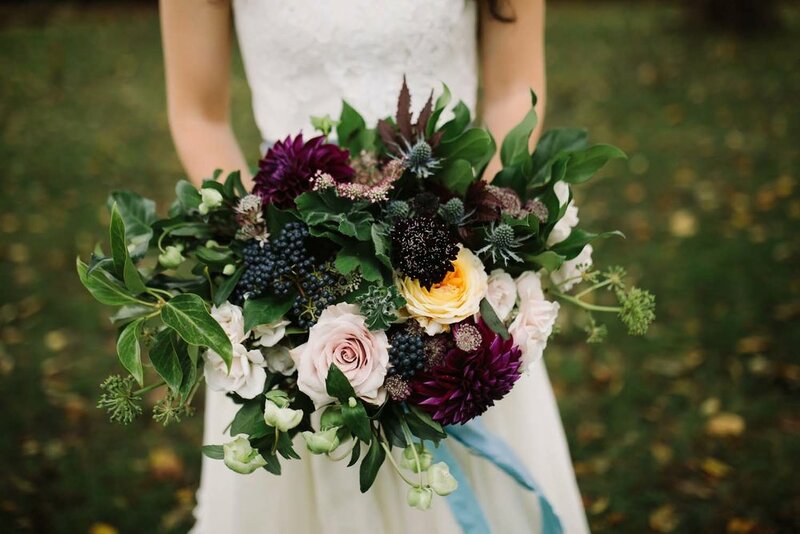 So much color and texture and a little bit of all the autumn ombre colors! 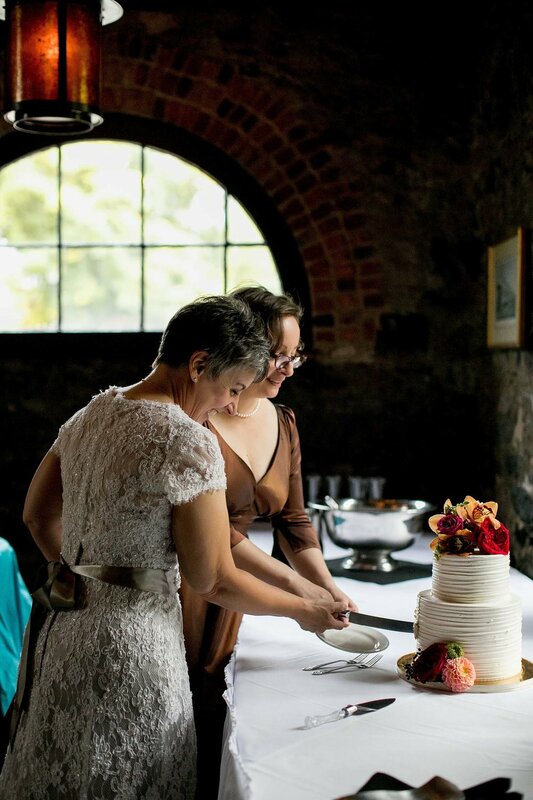 Thank you Alison of First Comes Love Photo for these stunning images. 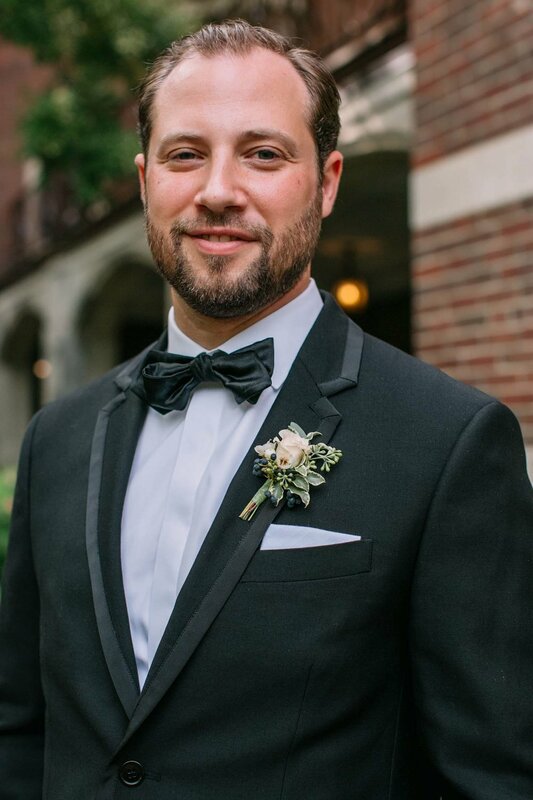 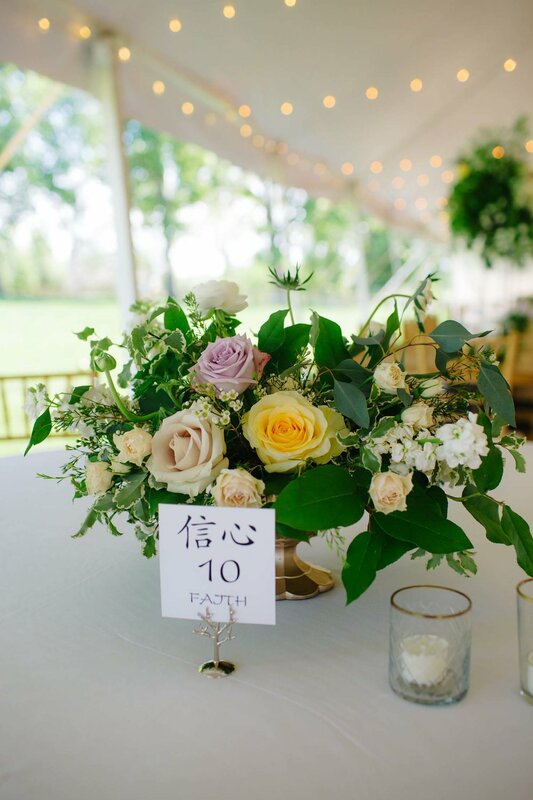 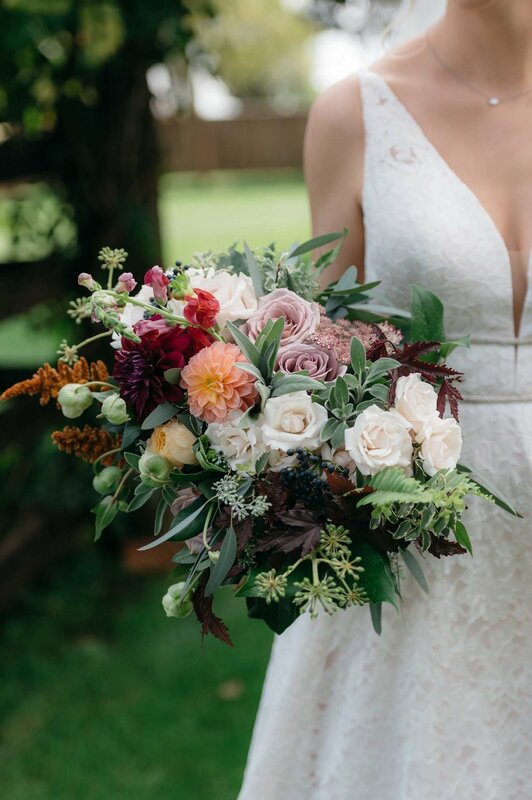 Allison and Brad’s Michigan League wedding was elegant and beautiful and I just loved this collection of blooms in her bouquet. 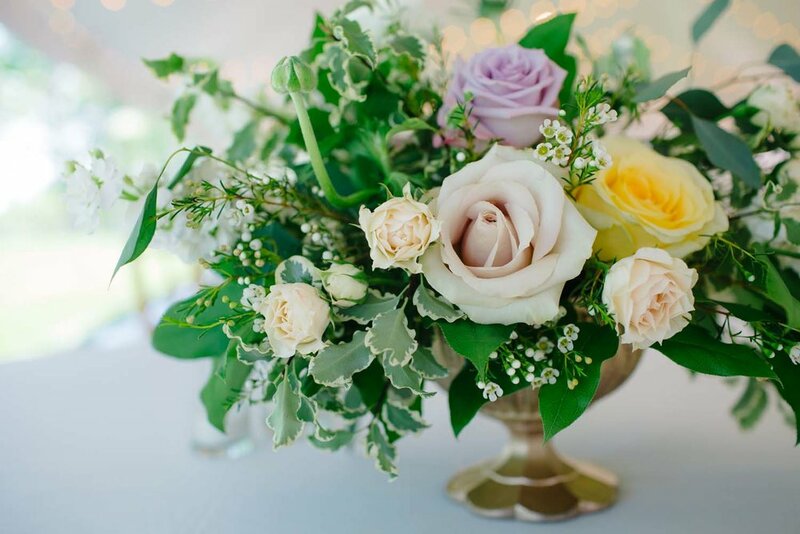 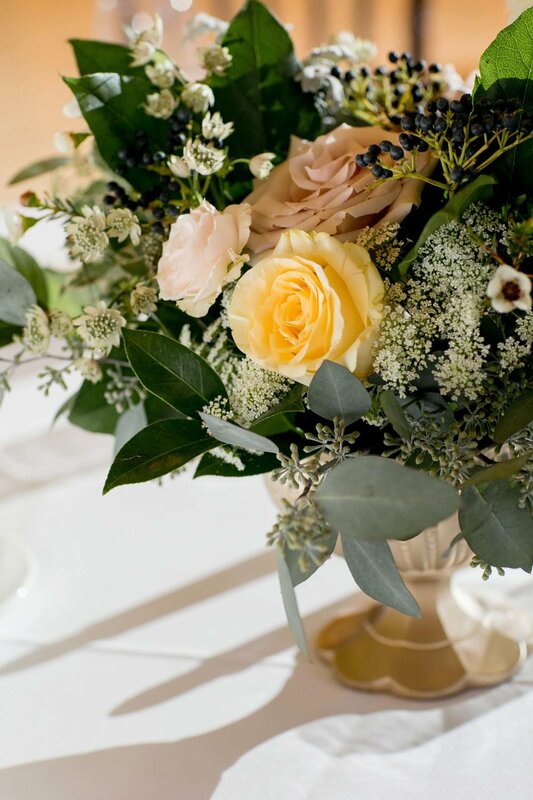 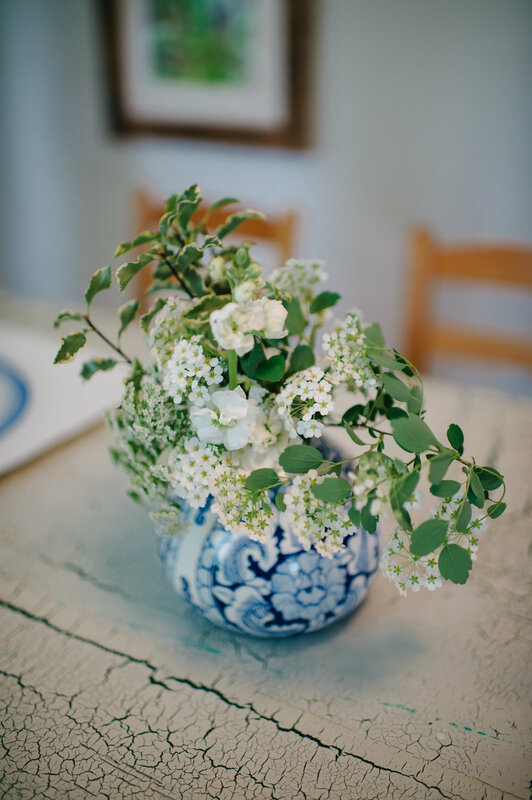 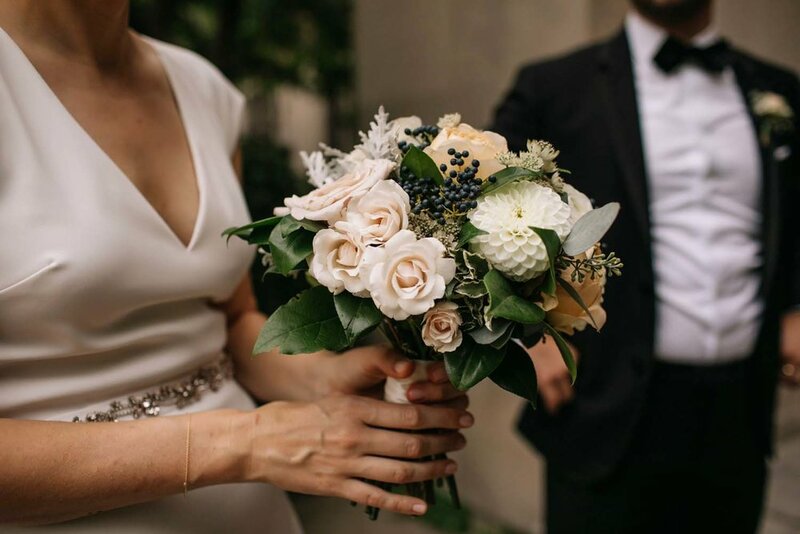 We had been working with this beautiful recipe of flowers, and after the royal wedding this past summer, Allison mentioned that she was really inspired by the shape and size of Meghan Markle’s bouquet - petite and chic. 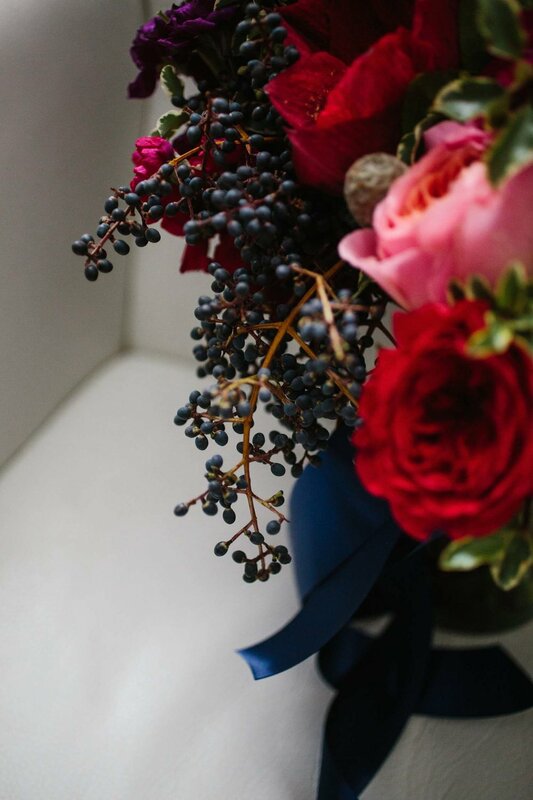 We put together this collection with lots of variety and textural elements but kept it on the petite side for a sophisticated feel. 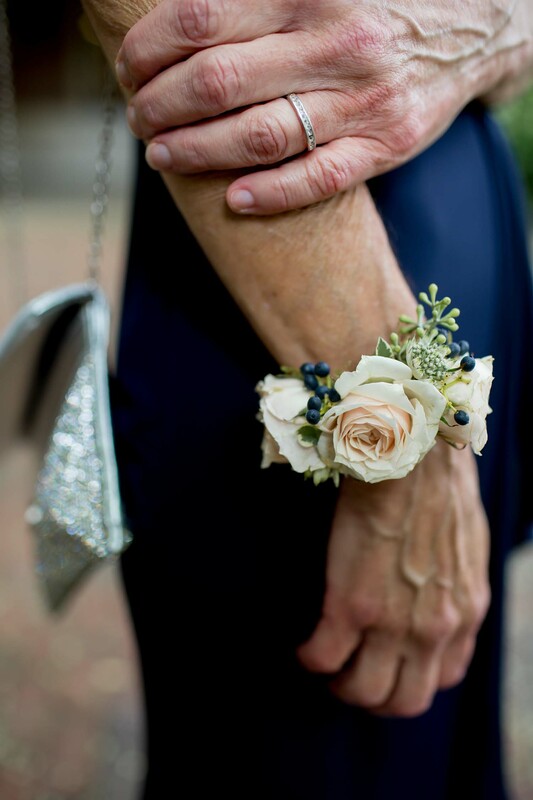 Just love this. 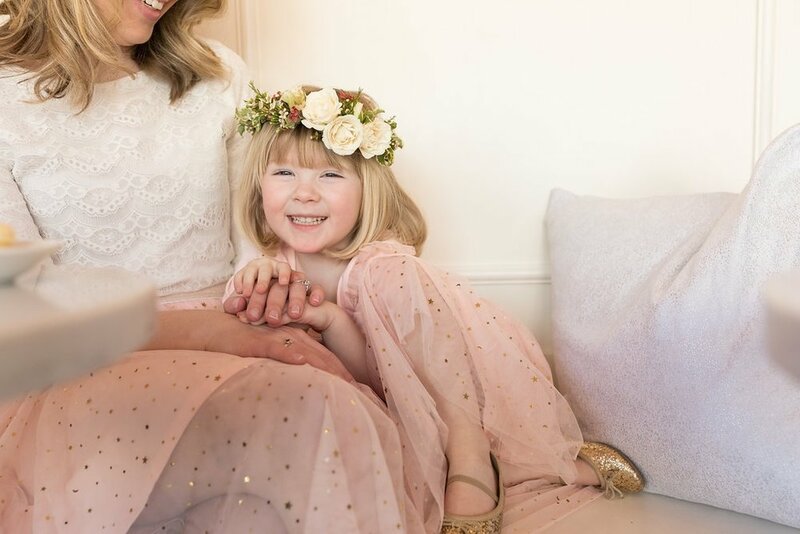 Thank you First Comes Love Photo for these gorgeous images. 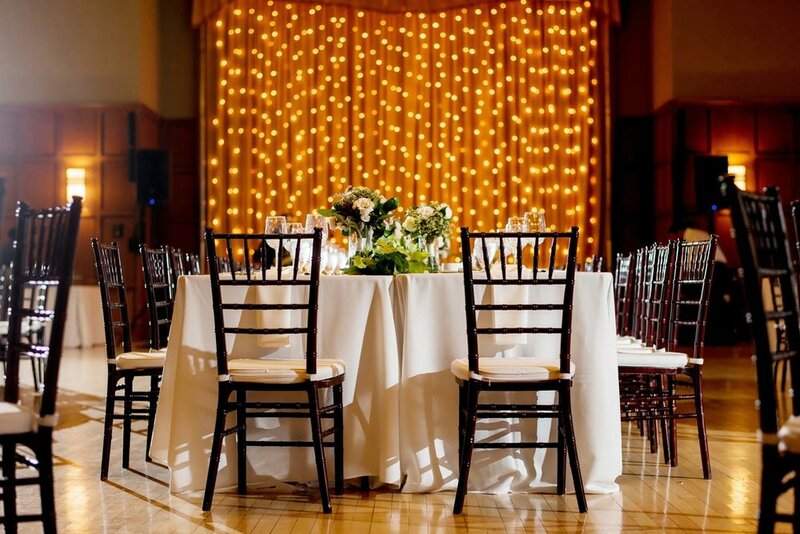 Planning by Staci at Who’s Got the Time? 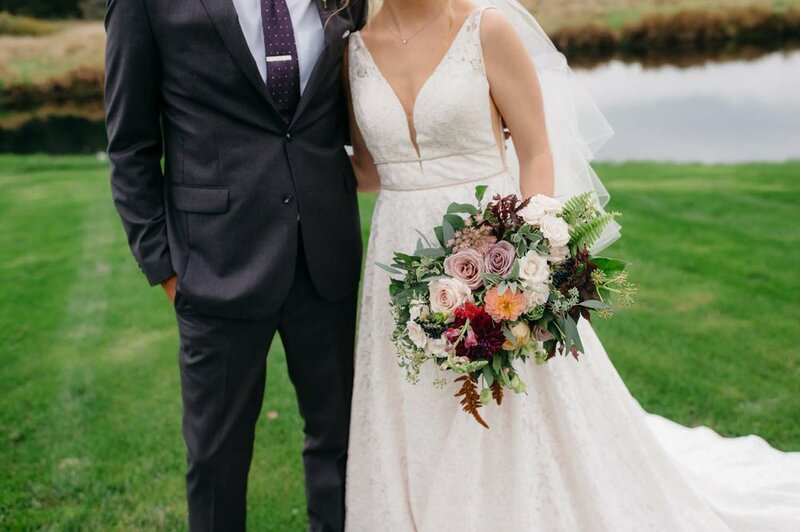 Congratulations Ally and Brad! 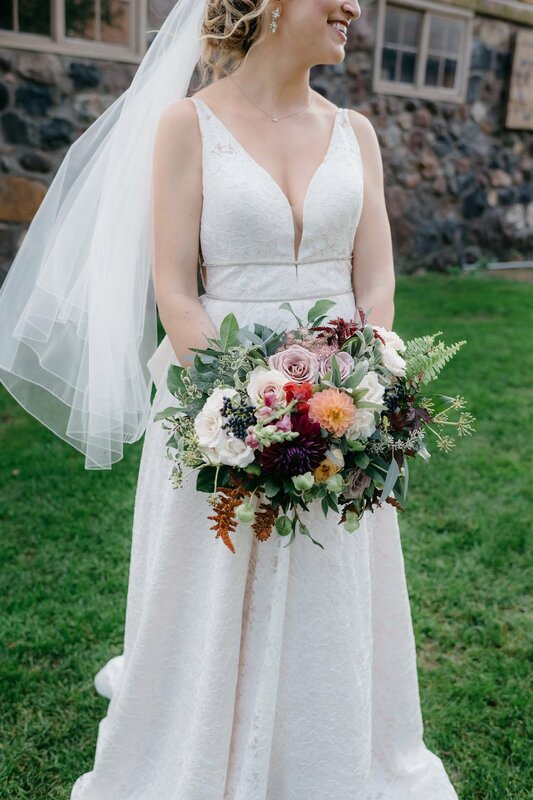 All the autumn colors and textures coming together in this one! 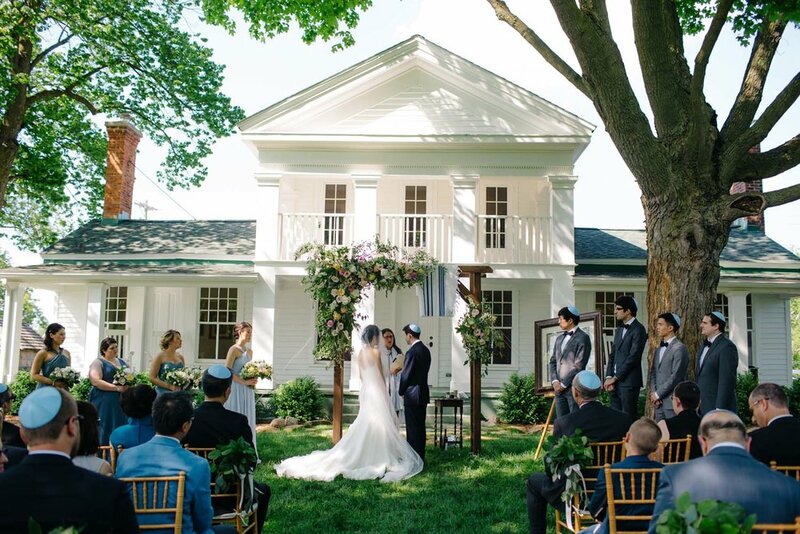 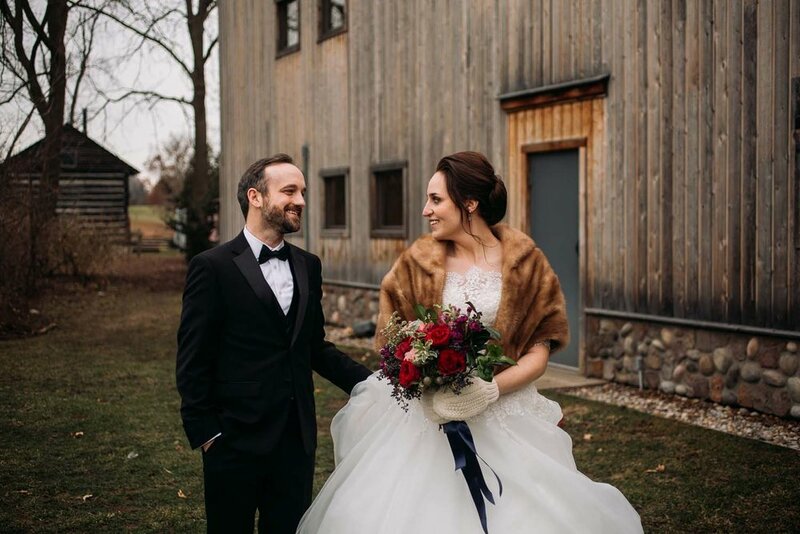 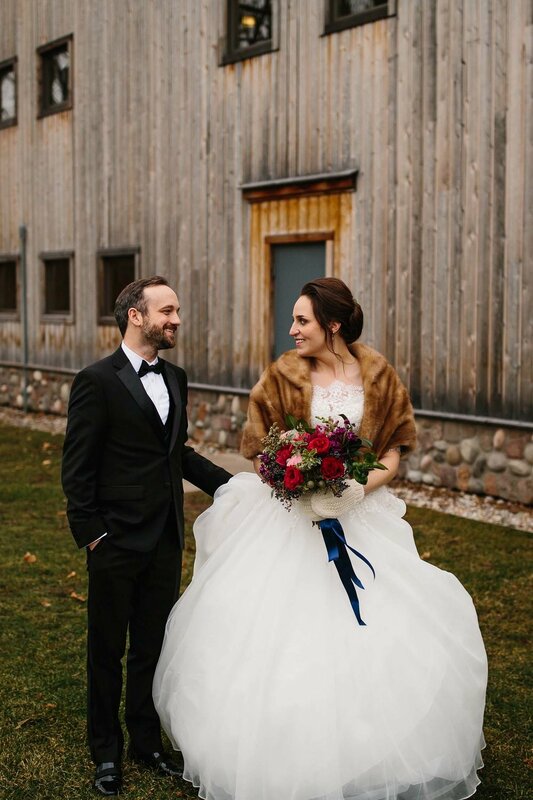 Anna and Fletcher had a beautiful wedding at Frutig Farms Misty Farm in Ann Arbor with a beautiful outdoor ceremony and tented reception. 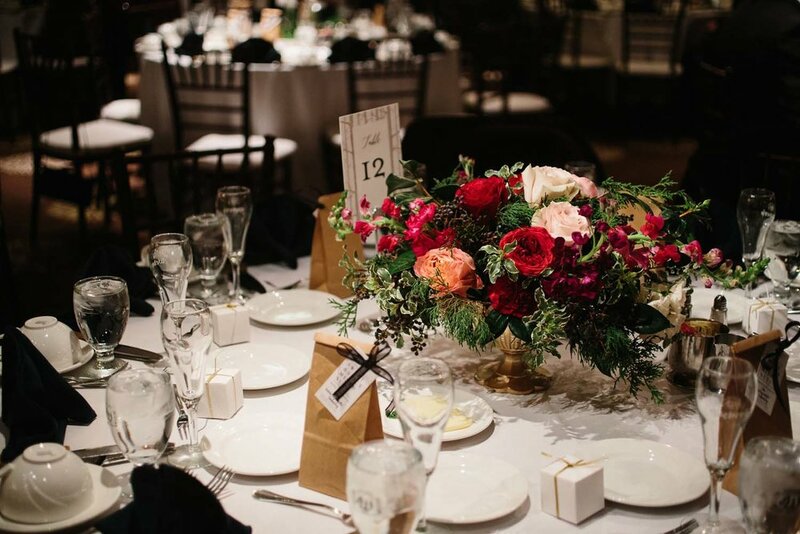 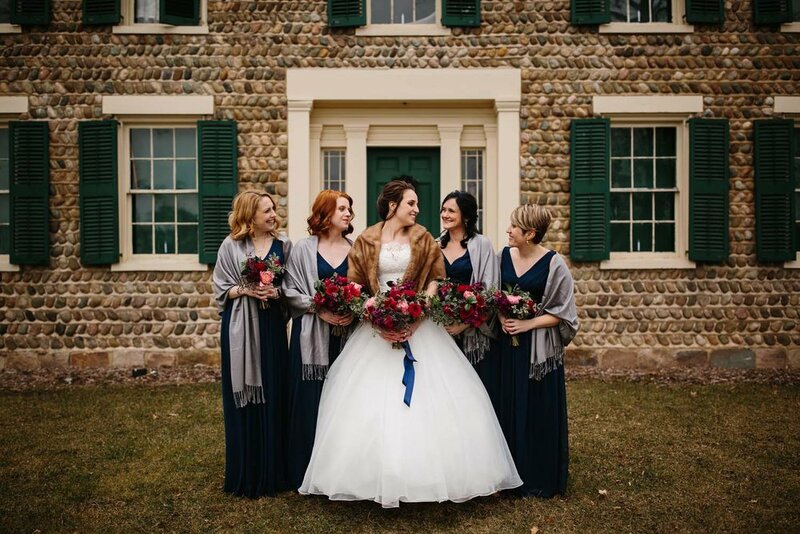 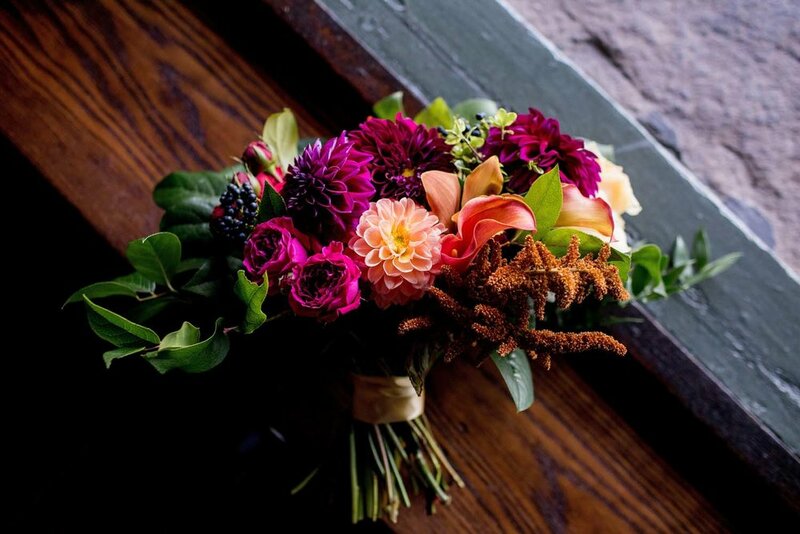 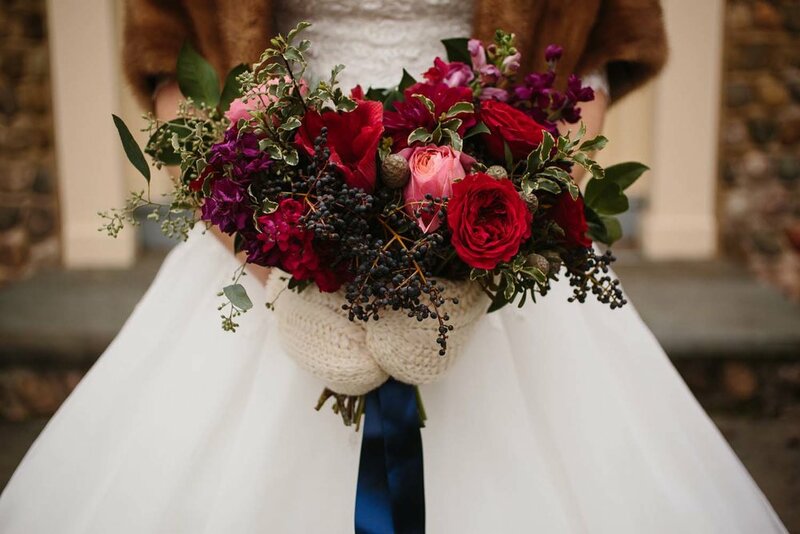 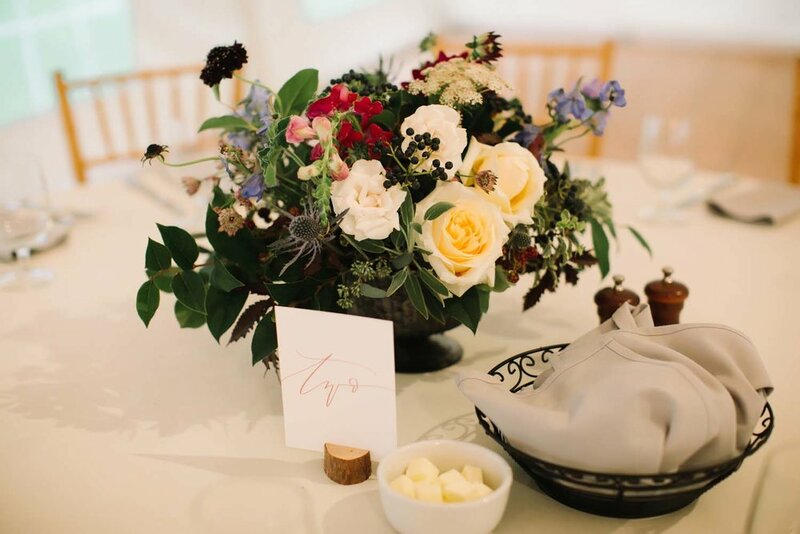 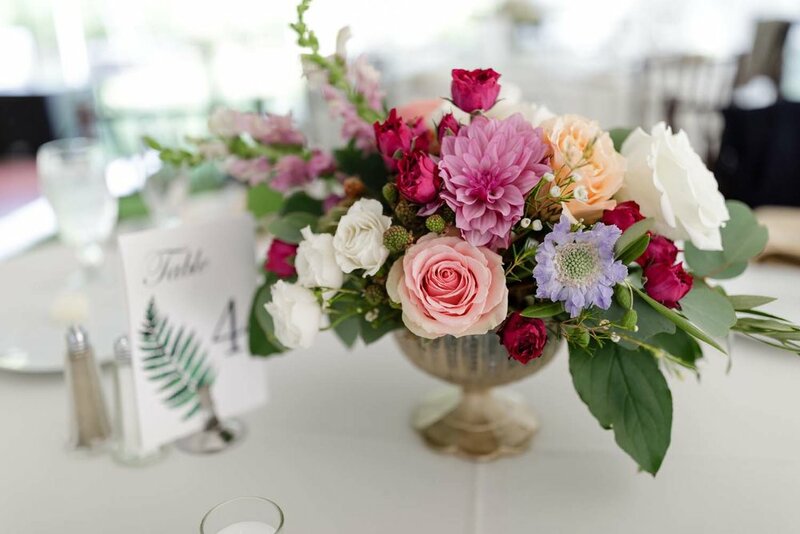 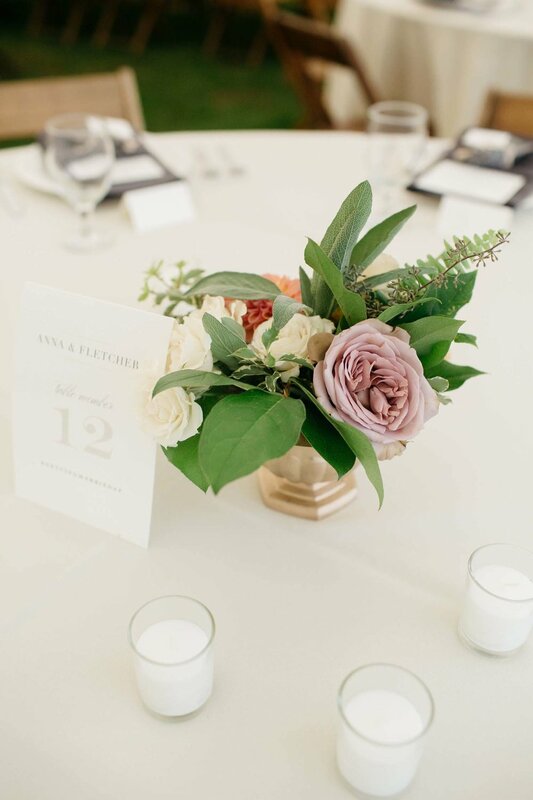 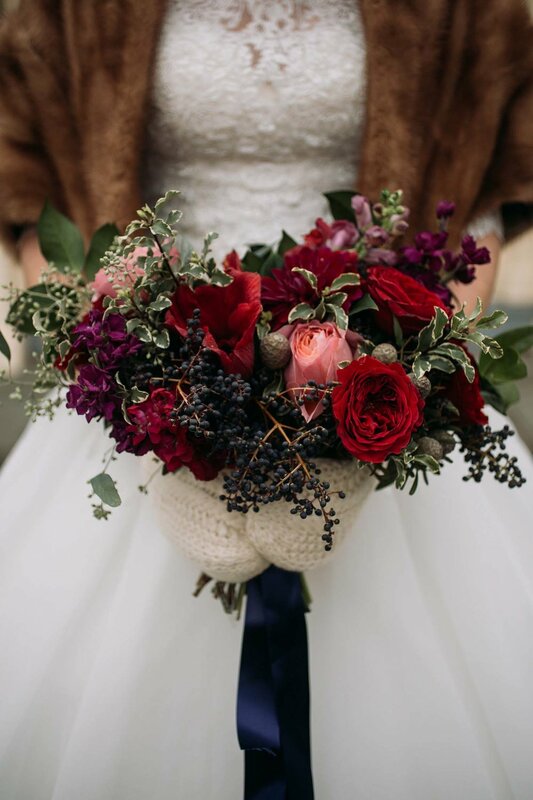 Anna asked for all the colors and textures of fall, and there were dahlias, scabiosa, berries, amaranthus, garden roses in all the blush, golden, rust, burgundy, purple tones of the season. 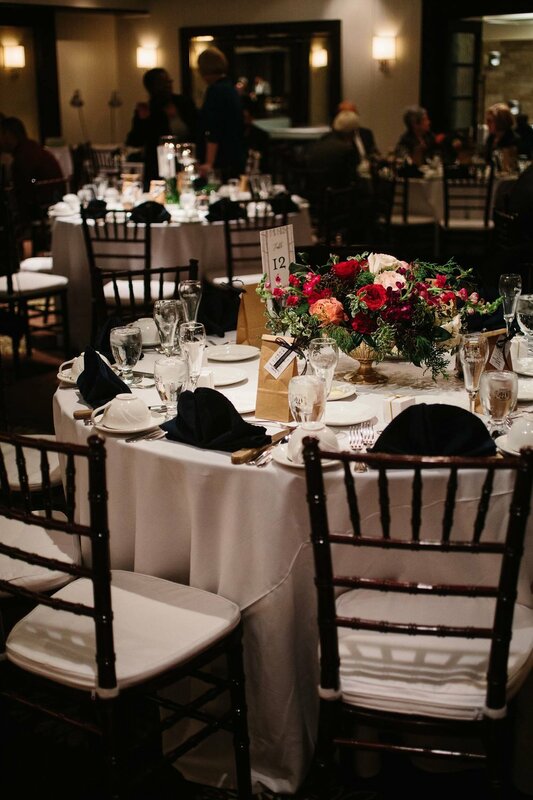 The head table featured foliage garlands and centerpieces all down a long captain’s table. 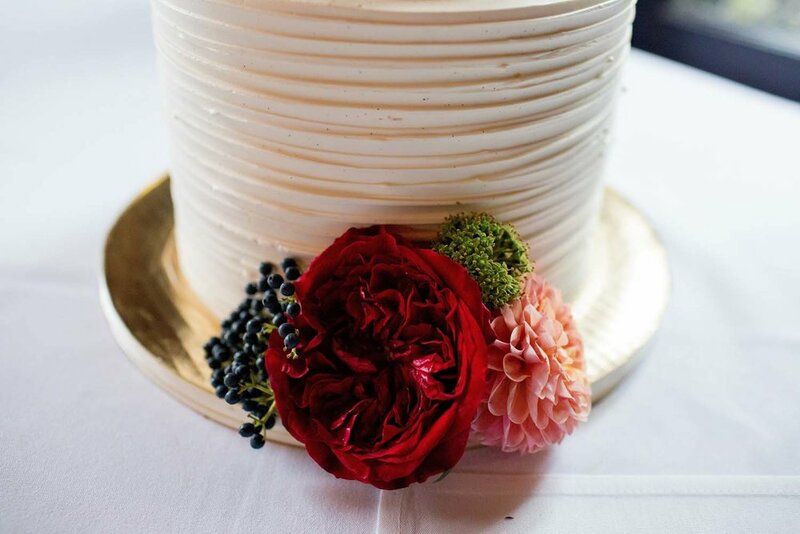 And the beautiful cake by Sweet Heather Anne featured all the autumnal colors. 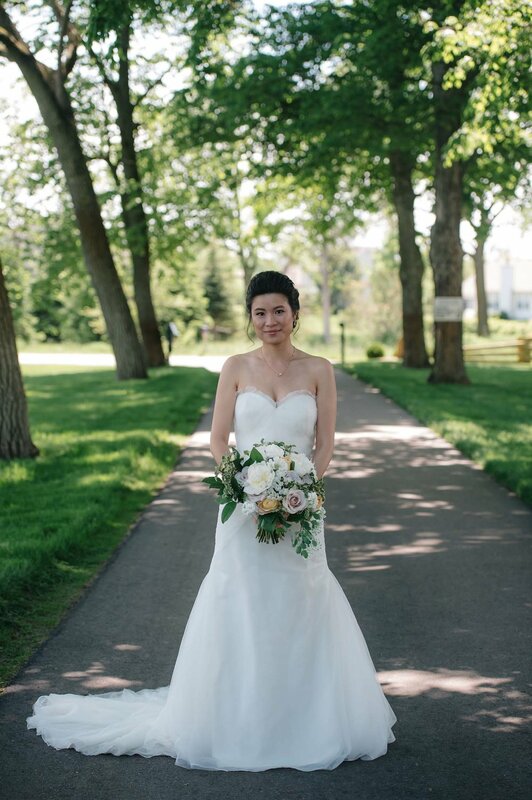 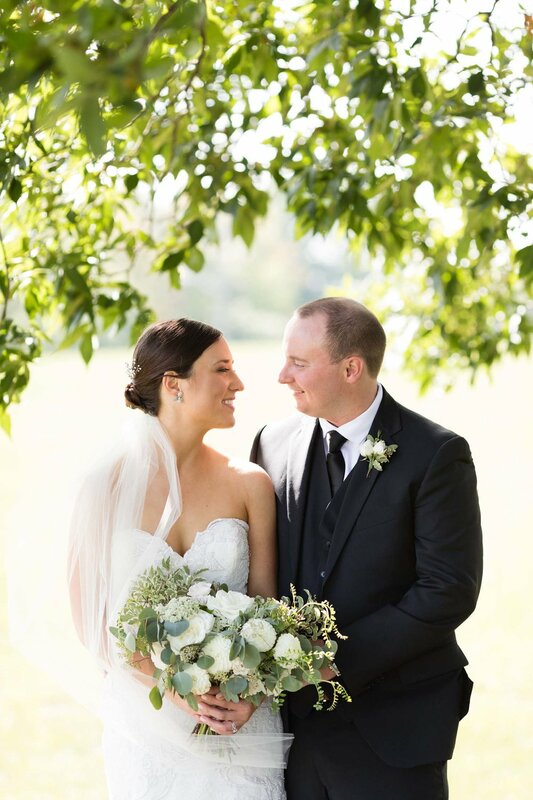 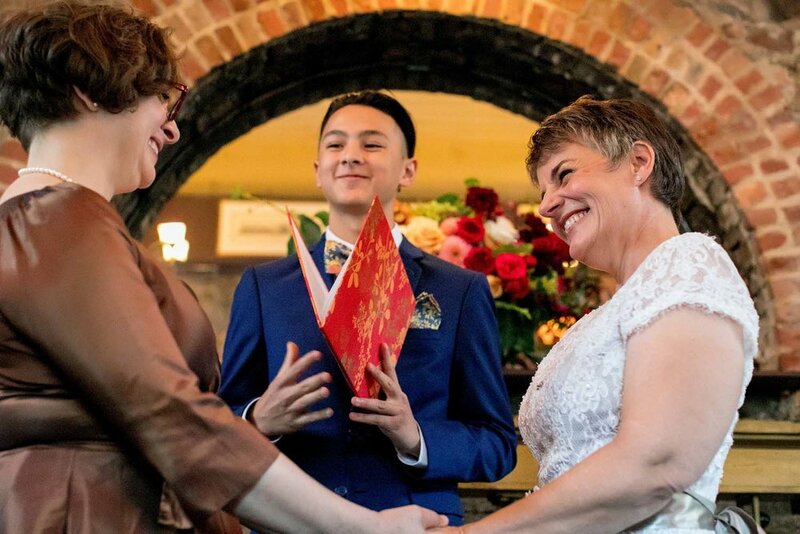 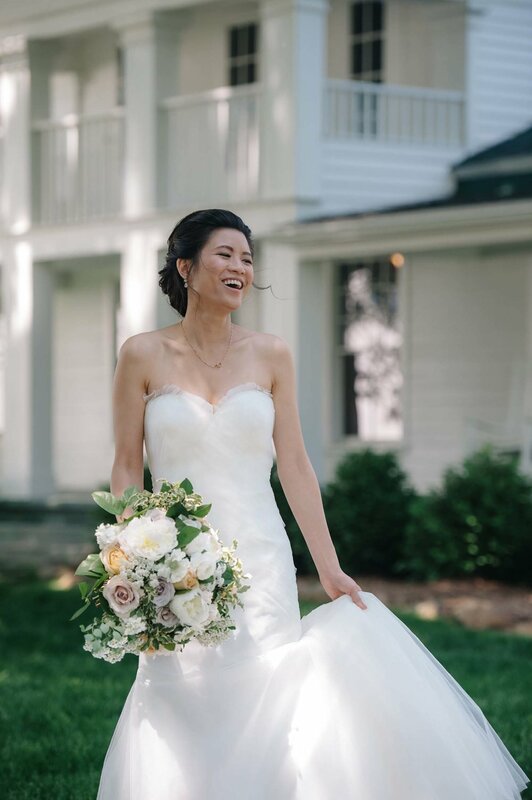 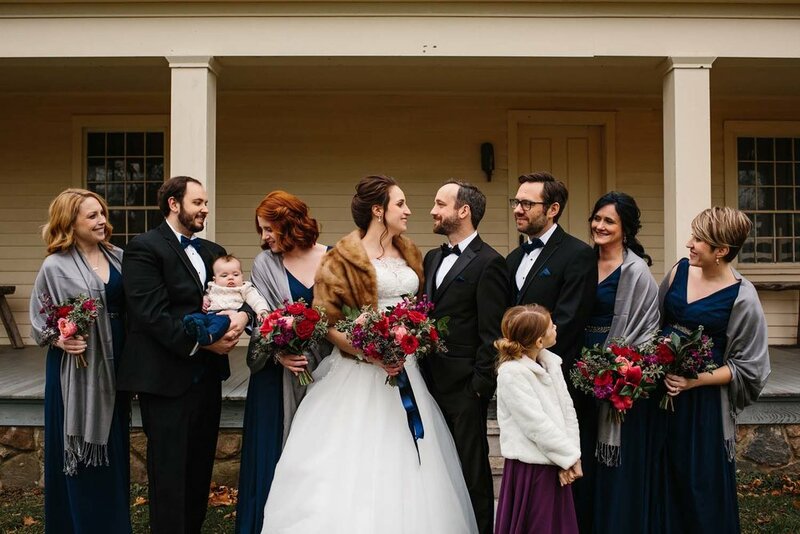 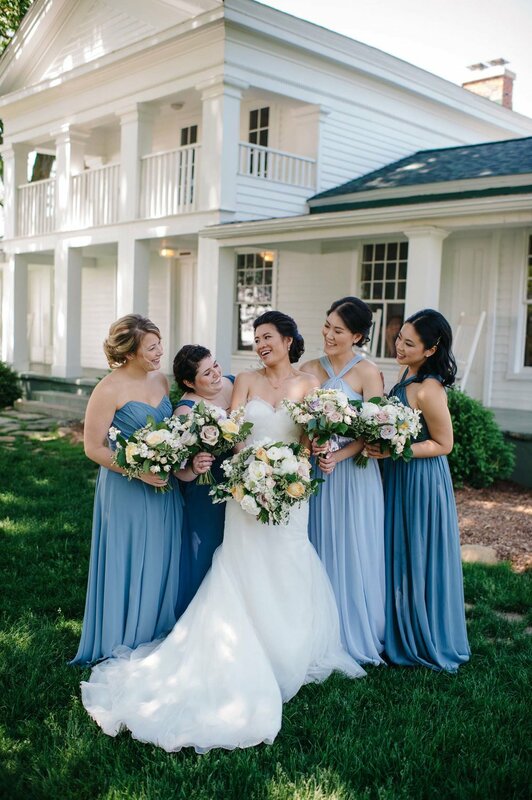 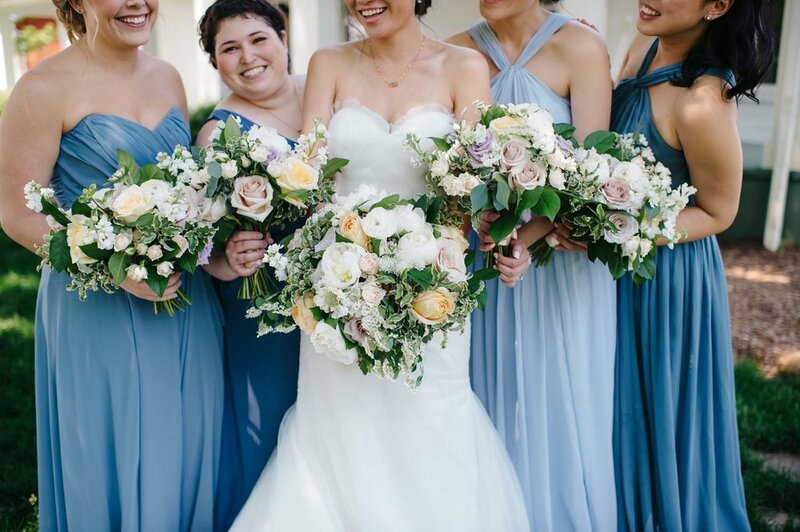 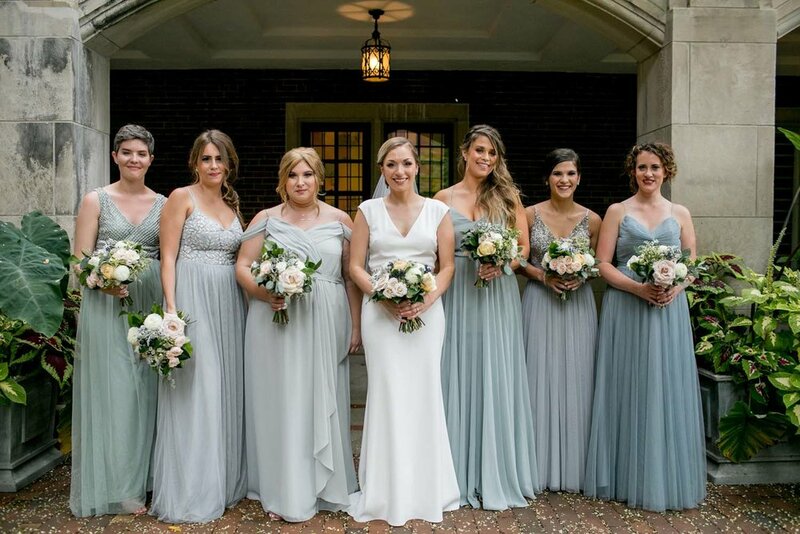 All these gorgeous images are by Amanda Dumouchelle - she captured so much joy with this group! 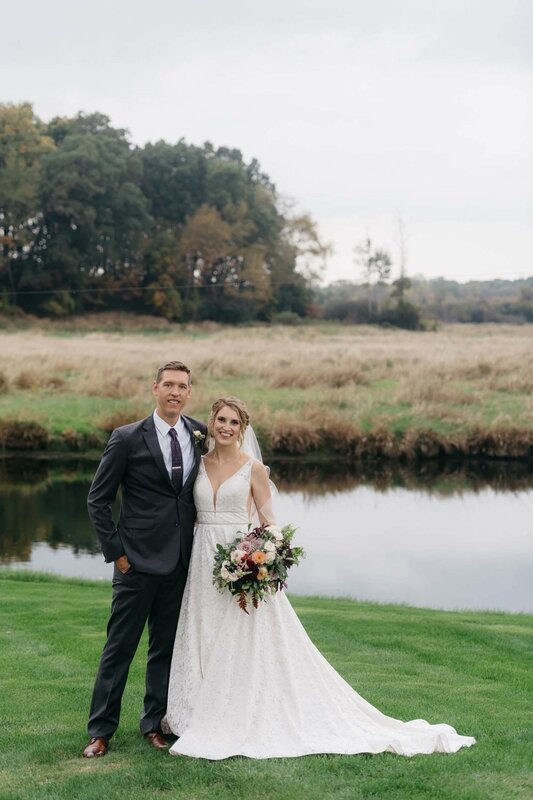 Congratulations Anna & Fletcher! 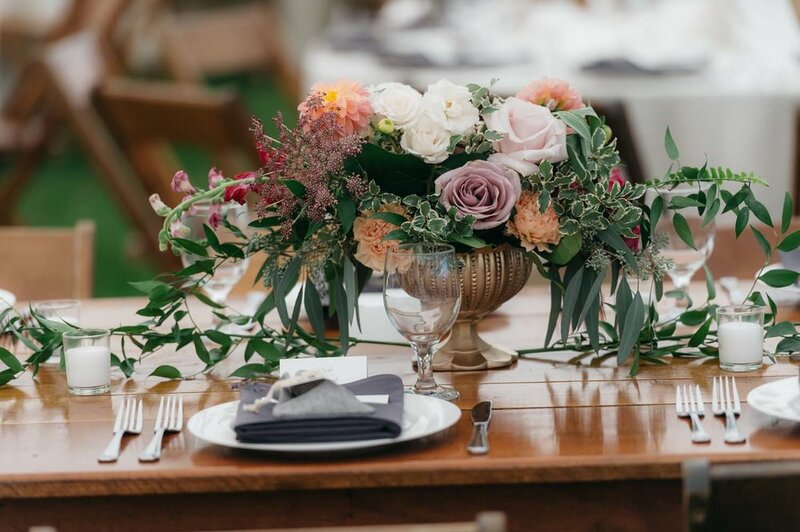 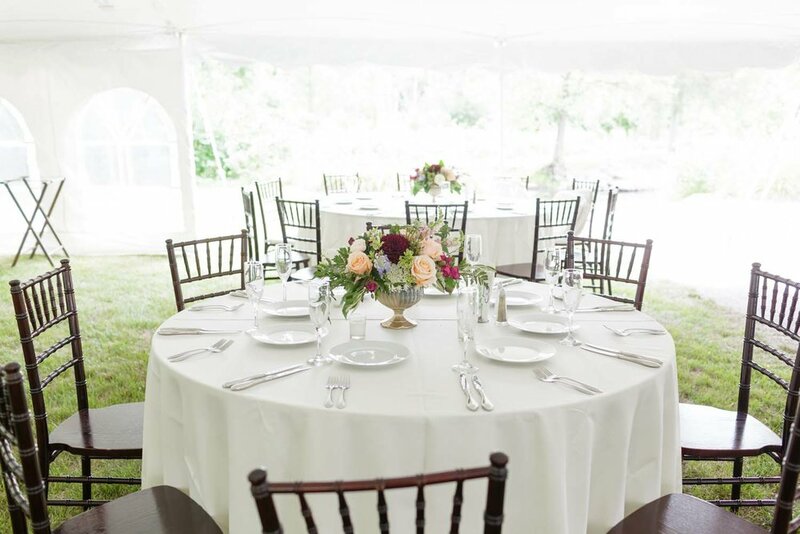 A perfect summer palette of raspberry and blush pinks, ivory, and lots of lush textures and greens for this lovely wedding at Sharon Mills. 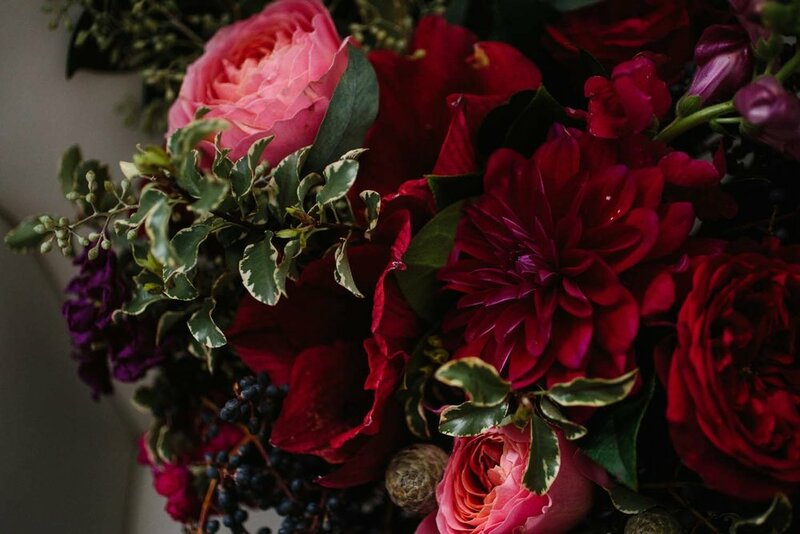 We even had amazing smelling fresh sage and raspberries in the bouquets - loving something different and special! 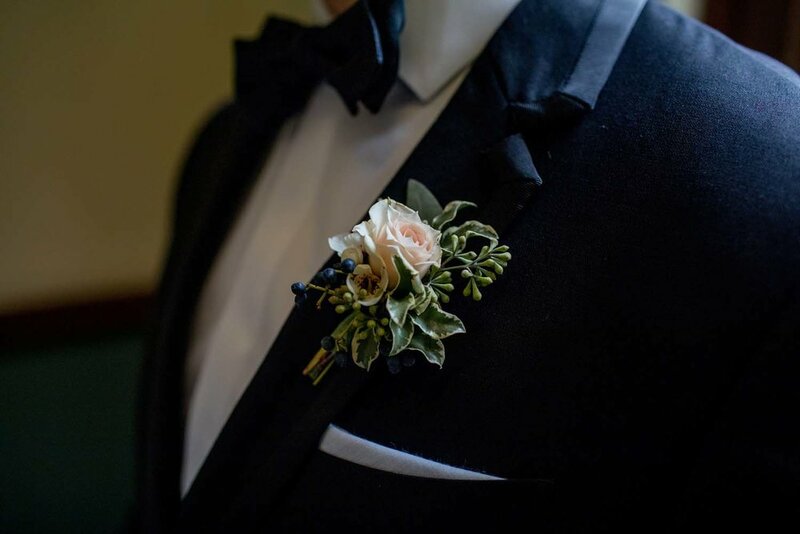 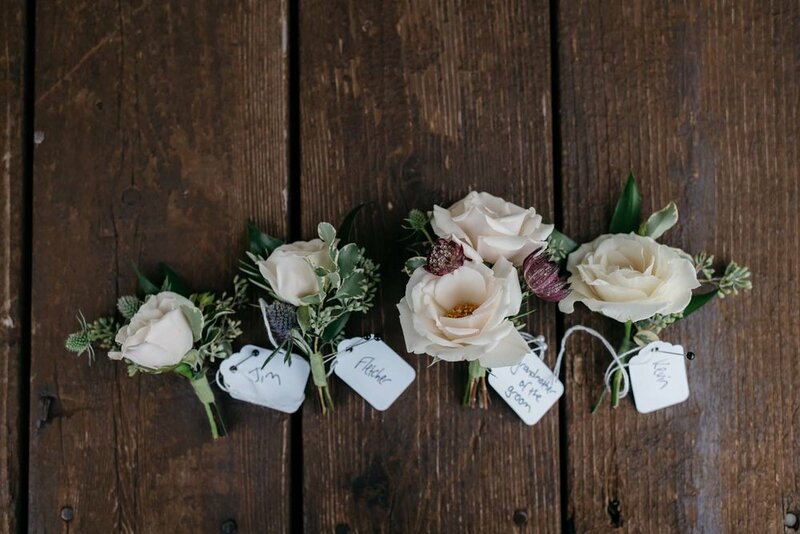 Boutonnieres were a sweet mix of greens and herbs, and loved the pin on corsages, too - sweet, petite herbal bundles. 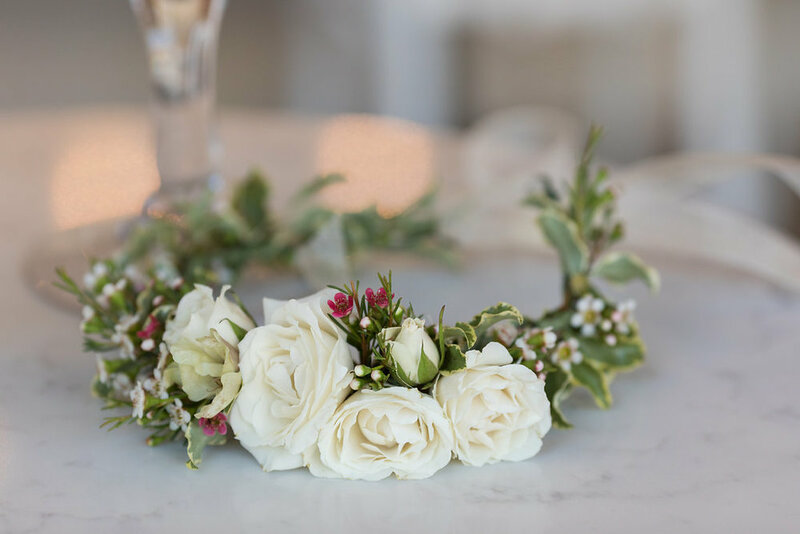 The flower girl's all-foliage pomander was a unique, natural detail. 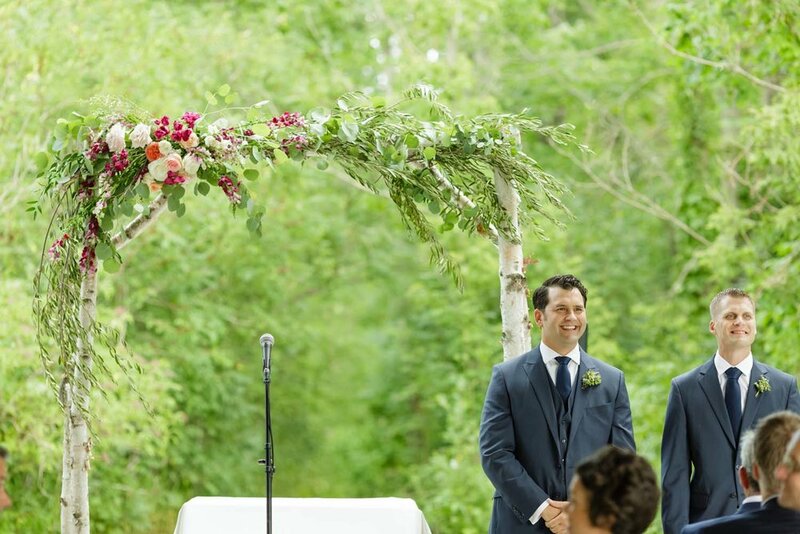 And we loved decorating the arch put up by the groom and his father with olive and eucalyptus and blooms of color! 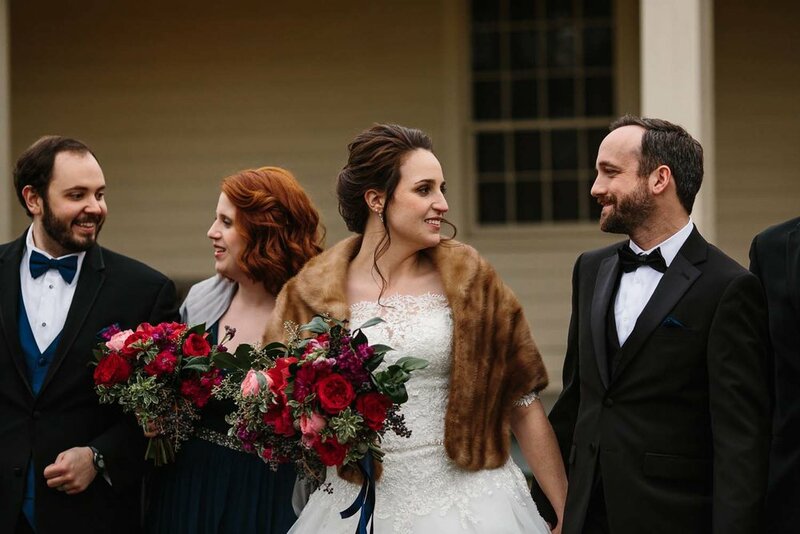 Thank you for the beautiful images by super awesome Melanie Reyes Photography.